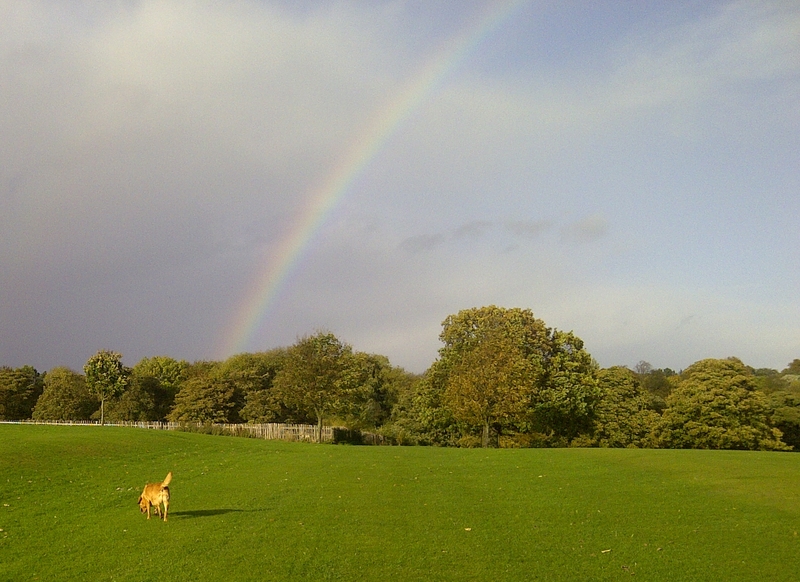 Buster goes in search of a pot of gold! This entry was posted in Buster, Humour. Bookmark the permalink.